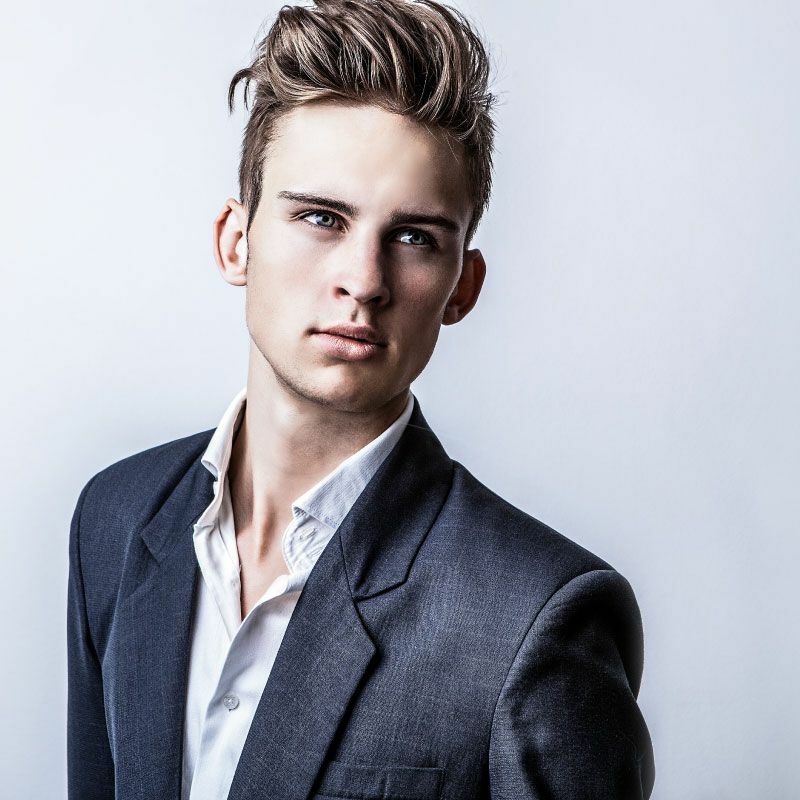 Always using the latest techniques and skills, our salon can provide a variety of hairstyling services for men, women and children. To provide the healthiest hair possible, we only use professional-grade products and tools. At Synergy, our desire to keep the world fresh and beautiful extends beyond our creative styling. 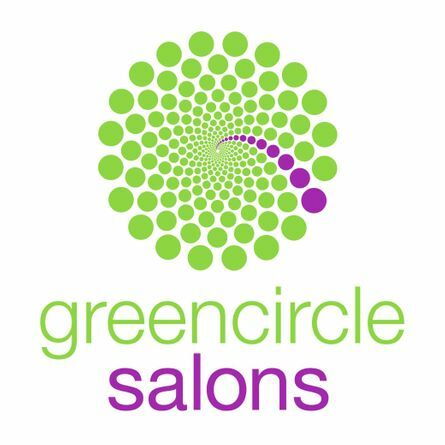 As a proud partner in the Green Circle Salons program, we manage our waste in a responsible and ethical manner. We recycle and repurpose everything from foils to colour-tubes, papers and plastics. We even recycle hair! We also do our part to ensure that we divert any excess hair chemicals from being rinsed down the drain, while using products that are all-natural and sustainable when possible. To see where style meets inspiration, visit us today. Whether you come in for a service or you want to inquire about our products, our friendly and knowledgeable staff look forward to helping you.